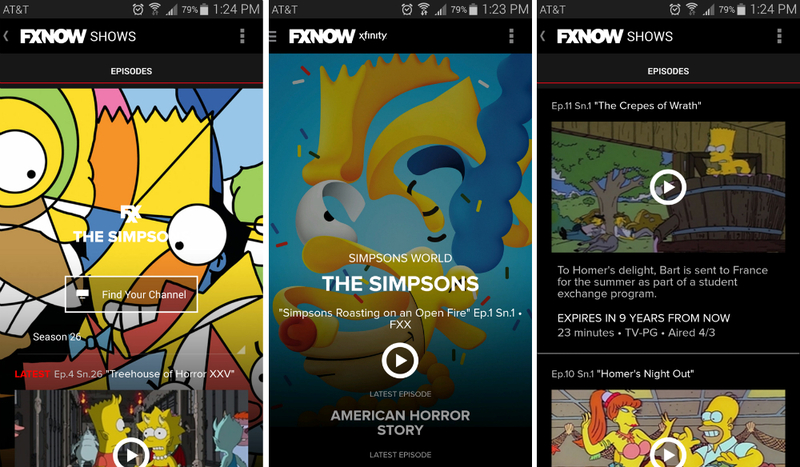 For fans of Homer, Marge, Lisa, Bart, Maggie, and Santa’s Little Helper, you can now access every episode of The Simpsons directly online or through your mobile device through the FXNOW app on Google Play. The launch of Simpsons World has been a pretty big deal online, given that access to every single episode has really only been possible by purchasing DVDs, or subscribing to Hulu, but that only allowed access to select seasons. If watching all of those older episodes interests you, and you have a cable subscription that allows for using the FXNOW application, go grab it off of Google Play.